BOSTON, MA. 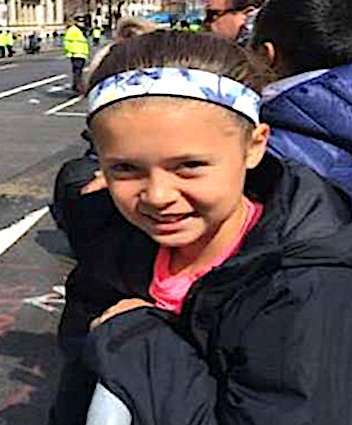 (THECOUNT) — Boston police are asking the public’s help in locating Sophia Mendez, a 10-year-old girl who was last seen near the Boston Marathon Finish line, on Boylston Street, in Boston, MA, on Monday. Mendez is described as being 5 feet, 2 inches tall. 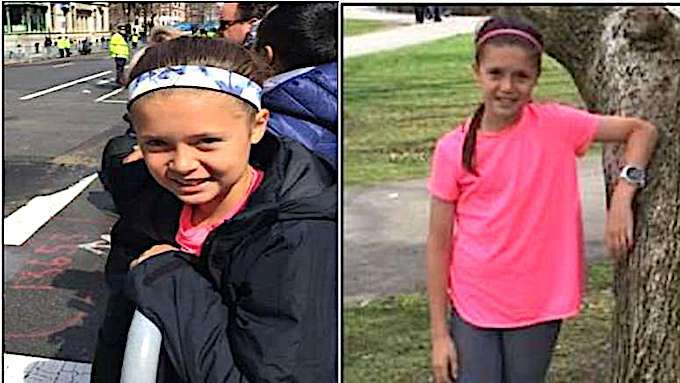 She was last seen wearing a pink T-shirt and a black jacket. 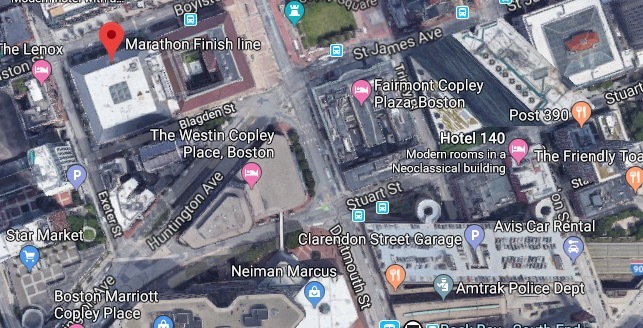 Geo quick facts: Boston is Massachusetts’ capital and largest city. Founded in 1630, it’s one of the oldest cities in the U.S. The key role it played in the American Revolution is highlighted on the Freedom Trail, a 2.5-mile walking route of historic sites that tells the story of the nation’s founding. One stop, former meeting house Faneuil Hall, is a popular marketplace – wikipedia.